The countdown clock is ticking…. 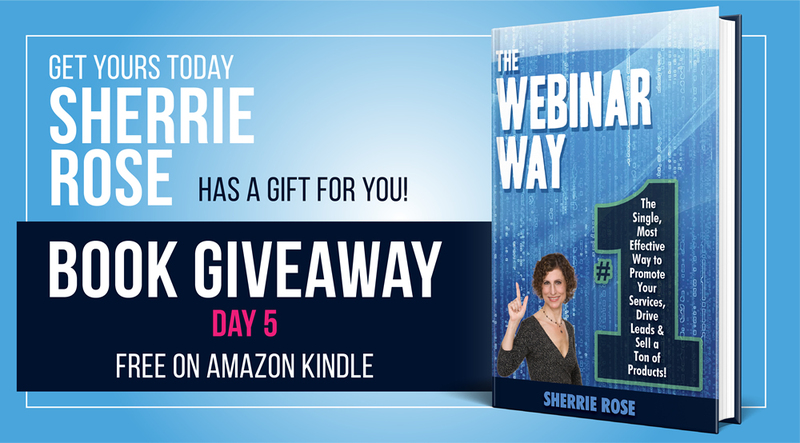 letting you know that the Free Book Giveaway is almost over. Last day 5 of 5. We’ve had a great response to our book release. 50 reviews (mostly 5 Star) on Amazon so far. 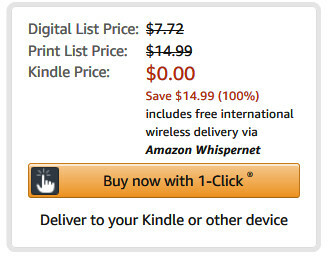 Kindle version includes free international delivery via Amazon Whispernet. Did you get your copy yet? Tomorrow the price reverts back. 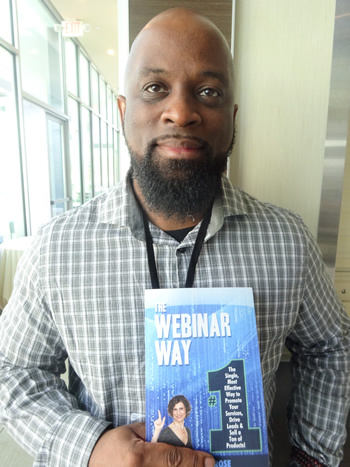 Korby Waters enjoys his print edition of The Webinar Way. Available in Kindle and print in several Amazon marketplaces. 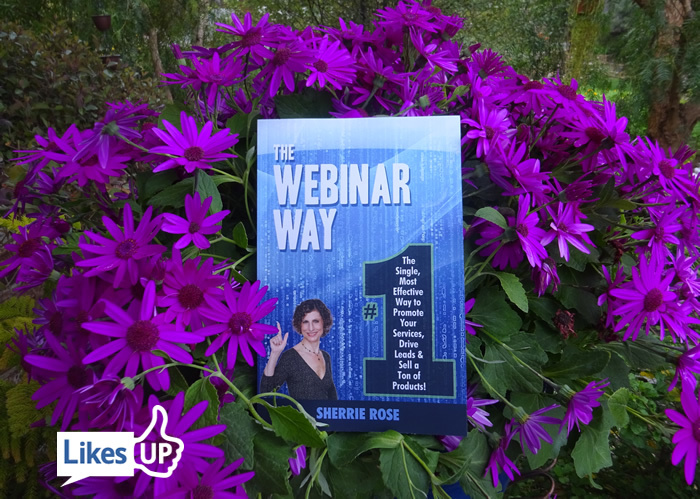 Also, check out the live interview with Carol Dodsley today about webinars and The Webinar Way.